How can The ScoliClinic help adults with scoliosis? Research is showing that scoliosis is significantly more common in the adult population than in children – up to 60% of all adults have some form of scoliosis. If you were diagnosed with idiopathic adolescent scoliosis when you were a child, your spinal curve has likely remained into your adulthood. If you are experiencing any symptoms/signs such as back pain or postural asymmetries, these may intensify in adulthood. Adults with scoliosis may experience back pain, stiffness, or difficulty at work or while doing activities that they love. The ScoliClinic’s physical therapists will review your X-Ray (if available), perform a detailed assessment, and discuss your goals to create a customized home exercise program that is best suited to your needs. You may be a candidate for a brace to support you for short periods as you perform certain daily activities. 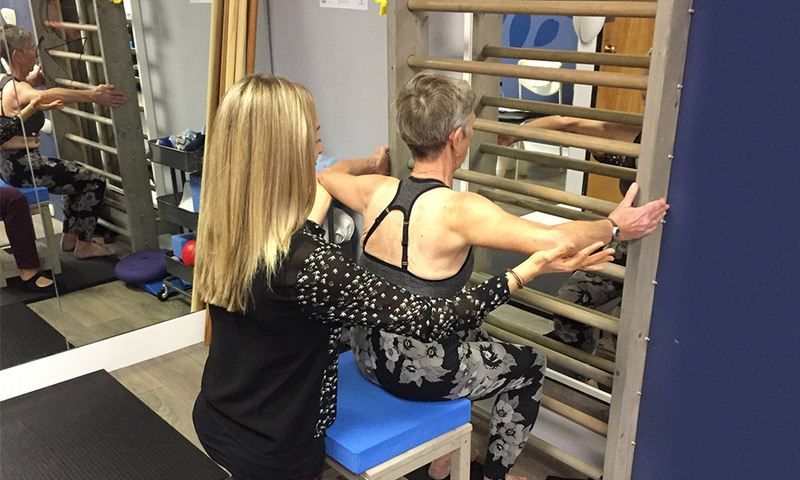 Your ScoliClinic Physical Therapist can discuss if bracing may be appropriate for you, and can connect you with a Certified Orthotist trained in scoliosis bracing.